Madrid: Real Madrid are done searching for a new coach. 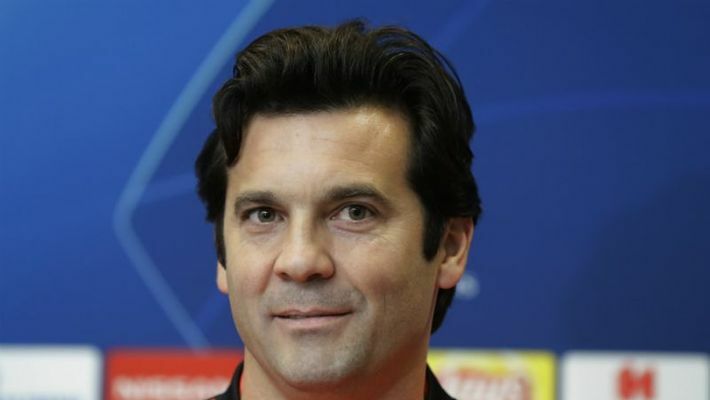 The club said on Tuesday they are sticking with Santiago Solari, giving him a permanent contract until June 2021. Madrid outscored their opponents 15-2 in the four matches under Solari. They had lost five of their last seven games with Lopetegui in command, being outscored 13-4. Madrid's next match is at Eibar in the Spanish league on November 24, after the international break.